The 2018 Seminar will be hosted at Kingsmill located at 1010 Kingsmill Rd, Williamsburg, VA, US. NARA has arranged for a discounted room block for Seminar attendees. Rooms are first-come-first-serve and start at $199/night (plus applicable fees & taxes) and are available 3 days prior and 3 days after the scheduled program dates of September 24 – 26. Complimentary shuttle service to Colonial Williamsburg and Busch Gardens based on facilities operational schedules. The shuttle runs at scheduled times on a seasonal basis and is available to all hotel guests. Telephone reservations can be made by calling the Resort Reservation Department at 757-253-1703 or 1-800-832-5665. A credit card will be required to make a reservation. To receive the preferred rates, attendees will need to identify themselves with NARA 2018 Annual Conference. If you are booking a room outside of September 22 – 28, 2018 you will need to call-in to make reservations. Explore all Kingsmill has to offer! until September 1, 2018 or sold out. NARA has partnered with a local transportation company, James Limousine, to offer discounted airport transportation shuttle service to Seminar attendees traveling in and out of Richmond airport. Shuttle service from Kingsmill to Richmond airport is only available on Wednesday, September 26, 2018 departing at 1pm and 1:30pm. Click here to reserve your transportation. Transportation from Norfolk or Newport/Williamsburg is up to the individual to coordinate. Please visit Kingsmill’s Directions page for additional information. Amtrak provides daily service to Williamsburg from Washington DC and points north. Major car rental companies are available at three airports. While on property, our hotel Concierge can assist you with any arrangements for a rental car. 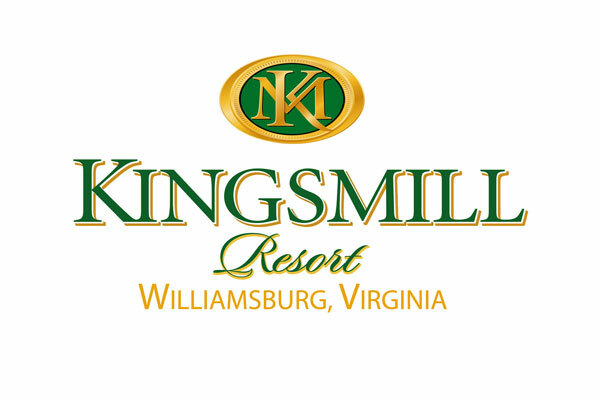 Kingsmill provides a complimentary shuttle for our guests while on property offering transportation between their guestrooms, the Sports Club, the Resort Center and the Golf Club House. Our complimentary Kingsmill shuttle operates at scheduled times to transport our guests to and from Colonial Williamsburg, Busch Gardens and Water Country USA. Group transfers are available for your group from local airports and around town.